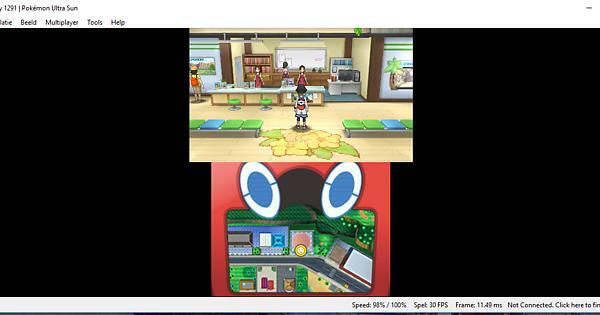 So im at the point where i get my Poke finder and everytime at the bridge where i have to first use it(the bridge with damage) my games crashes. i found videos of people skipping the photo club with pkhex so does anyone know how to skip this event (picture to make it clear where im at) or solve this problem? Please include how you solved your problem and mark the post as a solution so that others facing the same issue can get help.